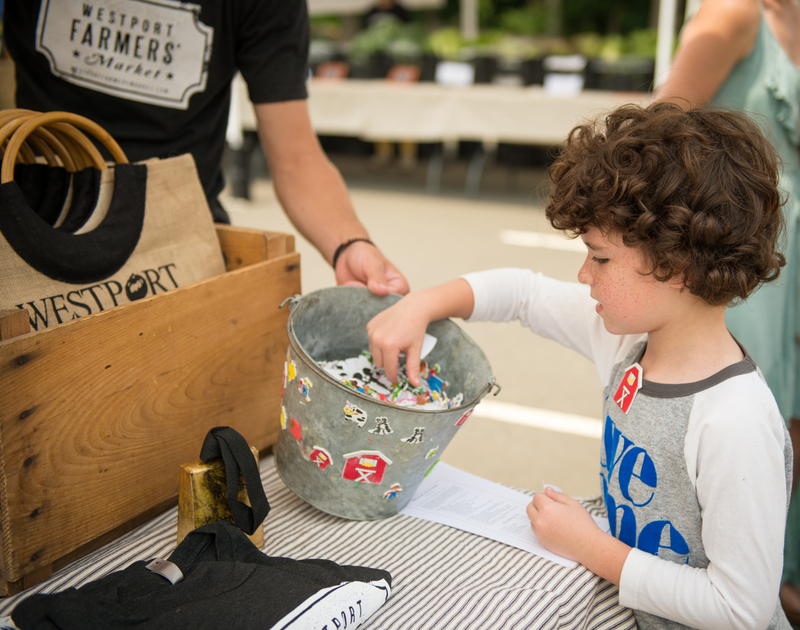 Get Growing aims to engage the children who already come to the market and to bring new families and children into the WFM community. The Get Growing program will kick off with a visit from the Westport Library, which will include children’s books and an art project using vegetables. Other scheduled visitors will include farmers, musicians, artists and chefs. Additionally, the program will include art projects and activities.